Description of previous birth(s). Please include what you liked/disliked, time elements, medical procedures, and partner involvement etc. Mom: What are your goals for this birth experience besides health of mom & baby? Partner: What are your goals for this birth experience ? 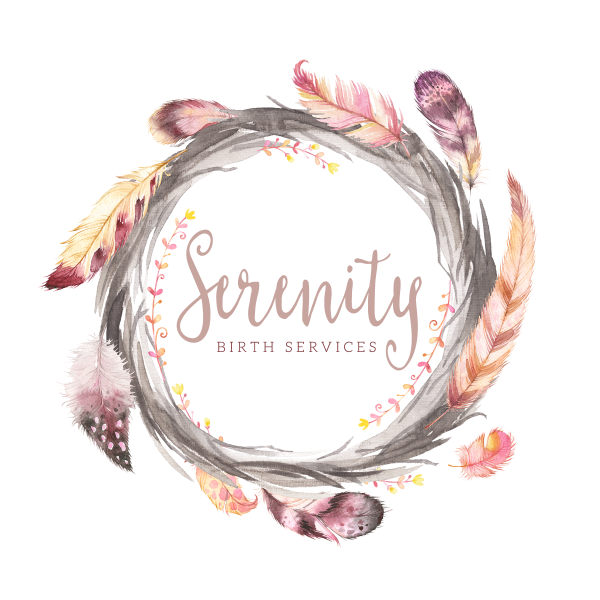 Have you discussed your birth goals and options with your care provider? Have you written, or do you plan to write a birth plan? Do you plan on having any family or friends present for your labor/birth? If yes how do they feel about your birth plans? Is there anyone you would not want to be present? If yes how will this be handled? Mom: What concerns you most about this labor/birth other than the health of mom & baby? Dad: What concerns you most about this labor/birth other than the health of mom & baby? What else should your doula know about you to assist you during this experience?